The old adage of the hungry, man-eating bear — I don’t need to outrun the bear, I just need to outrun you. The same can be said of mobile security. For example, according to a new survey, Android malware is 97 percent of all mobile malware. 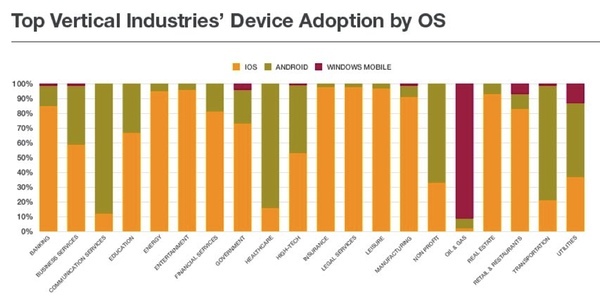 That said, on the whole, enterprise users are avoiding Android with a few surprising (and frightening) exceptions. 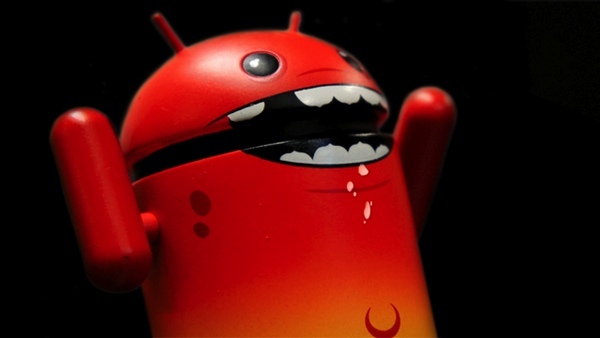 Yes, boys and girls, when it comes to security, Android is a malware magnet. According to Intel property McAfee, 97 percent of all mobile malware is written for Android, which is inline with existing long-term trends — it’s been happening and is getting worse. Naturally, enterprises and their legions of users are gravitating to Apple’s secure-by-comparison iOS. The fine folks at Citrix are saying that 58 percent of enterprises worldwide are arming their minions with iPhones and iPads. Given what we know about mobile malware, that’s not surprising. Nevertheless there are shockers buried in Citrix’s data (pdf). It’s more than a little scary that enterprise users in transportation, healthcare and communications services seem to greatly prefer Android. And, how about those “oil & gas,” people? Geeze, Louise! However, it’s worth noting that US and Asian enterprises overwhelmingly, 75 percent and 62 percent, respectively, have adopted iOS. Perhaps all of the malware loving doctors Citrix found are in Europe where Android enterprise adoption is actually on the rise. Which Android malware infested phone does your physician use? Looking for a new doctor?